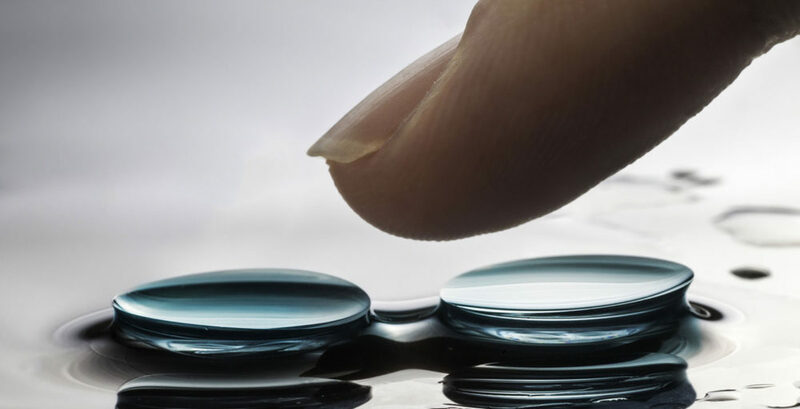 Even when they say that their scleral lenses are a custom fit, ALL start with diagnostic or trial lenses along with a good dose of interpretation, with limited options for adjustments. So, when patients arrive for a Laserfit fitting, they are surprised to learn that no unpleasant trial lens process is involved. With Laserfit, the entire scanning process takes only about 15 minutes. Our patients are pleased to encounter a highly efficient, technology-driven, state-of-the-art process which yields truly exceptional results. With our patented eye surface mapping, the Laserfit process assures that every lens is made to match the shape of each and every eye starting with the very first lens. With Laserfit lenses, the process of fitting large and complex scleral lenses is now much more of a science than an art. Many of our patients have complex optical issues. Scleral lenses as a class often introduce their own set of optical issues. Having the fit of the lens settled early in the process frees up more time to deal with those complex optical issues. The precise centering and rotational stability is of great benefit to obtaining the best possible visual results.